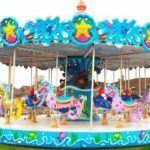 The ocean walk rides are the most popular amusement kiddie rides which have the beautiful and shinning appearance and can attract many kiddie riders’ eyes, even the young people. 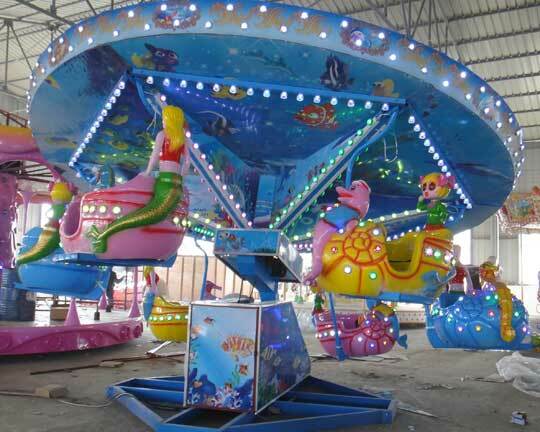 The fairground ride from Beston is designed based on the mystical sea and the cabins are designed like beautiful mermaid, dolphins, cute conchs and other sea animals. 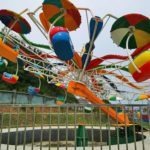 Therefore, when riders are riding on the ocean walk fair rides, it will be like they are diving in the seas and playing with them, which can bring a lot of happiness for kids. 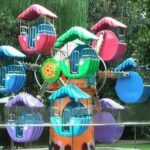 Beston has the most professional technical knowledge and is one of the top ocean walk amusement rides manufacturers of the global amusement park rides market. 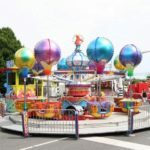 As the ocean walking funfair rides start walking, all cabins go around with the middle column of the rides and go up and down. 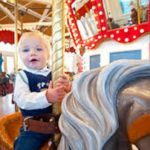 In the whole process, your riders also can enjoy the beautiful music to relax themselves. 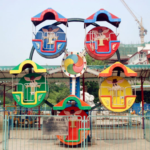 Besides, riders on the ocean walk rides can control the rotation speed by themselves according to their willingness. It is a safe and romantic feeling and experience. 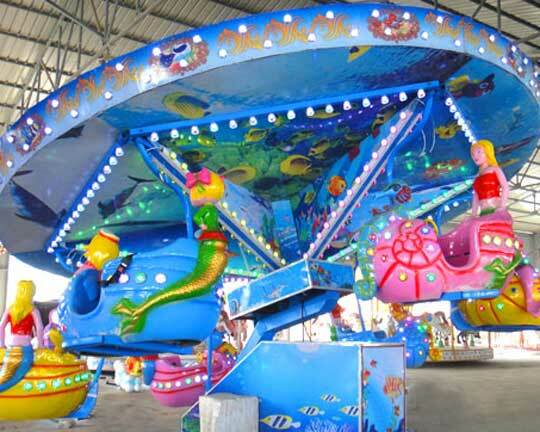 You can see Beston ocean walk ride frequently in park, theme park, amusement park, carnival, fairground rides, etc. 1. 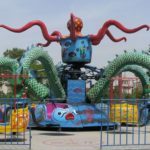 Ocean walk rides is a new amusement park rides for kids and adults, which can be customized to 5 arms/6 arms. Each arm have one cabin and per cabin can load 2 passengers. 2. 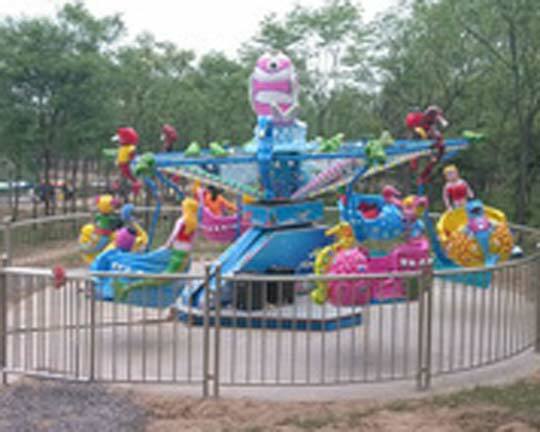 Main material is FRP and steel: steel frame, fiberglass decoration and cabins. 3. Colorful LED lights and funny music make it more attractive. 4. Environmental auto-mobile paint make the products looks more fadeless, vivid and durable.